Spend a day in the company of the descendants of the legendary Kalinago people who ruled supreme on the island of Dominica before the coming of European Explorers. This activity is an attempt to encapsulate the quintessence of the cultural and historic journey of the lives of the Kalinago People. 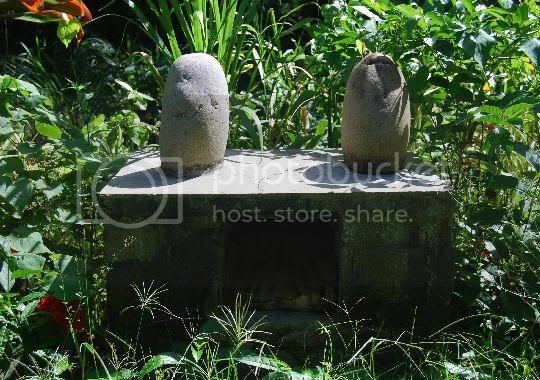 It is about their social and cultural evolution from the time their ancestors arrived on what they called �Waitukubuli�, to the present time in which we call the island �Dominica�. When we arrive in the village, the tour begins with welcome remarks and a demonstration of the art of craft making. Handy Craft making is a tradition that the Kalinago People have maintained and have kept very much alive in the village, in this photo a master craftsman demonstrates his art to students of Arcadia University. 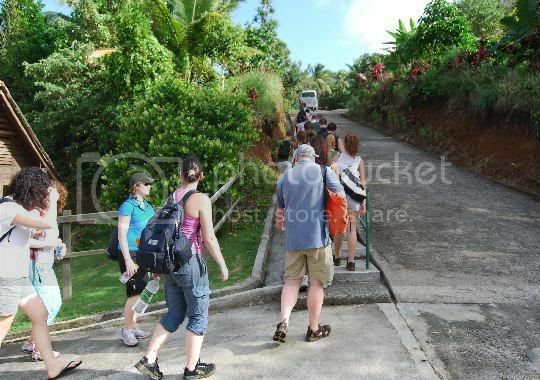 After the craft demonstration, we proceed on foot along what was once a trail used by the Kalinago people to get to the ocean, this trail is now part of Segment 6 of the Waitukubuli National Trail. Your guide will tell you about the area and the plants as you walk along, We later arrive at the home of a Kalinago farmer who will show and tell you about the things he grows both for feeding his family and to sell to make a living. 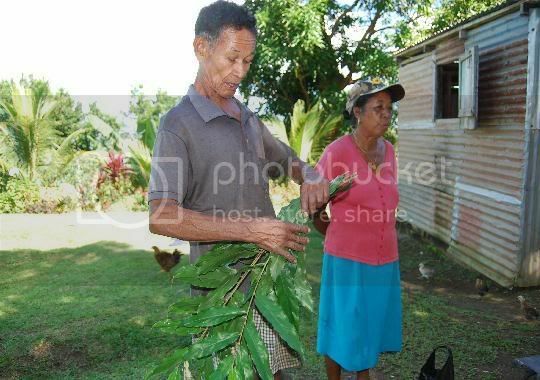 He will talk about some medicinal plants growing in his yard, here you will sample local fruits (what is in season at the time of your visit) jelly and mature coconuts. This plant is supposed to be great for reducing high blood pressure. The farmer will also demonstrate the making of Cassava Bread, you can interact with him and his family, ask them questions, share your opinions or stories with them. 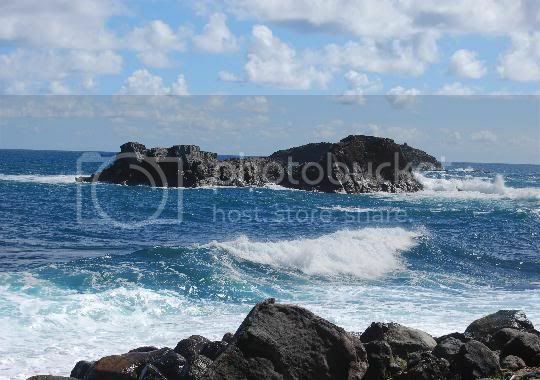 Later continue along the trail to the rugged and picturesque Salybia Bay where its shore is constantly pounded by the restless Atlantic Ocean, the trail passes by a small monument which is symbolic of the last Kalinago uprising in the 1930s, your tour guide will elaborate on this. islands still go fishing from this bay. Kalinago canoes used for fishing in the rough Atlantic Ocean, stored by the bay. 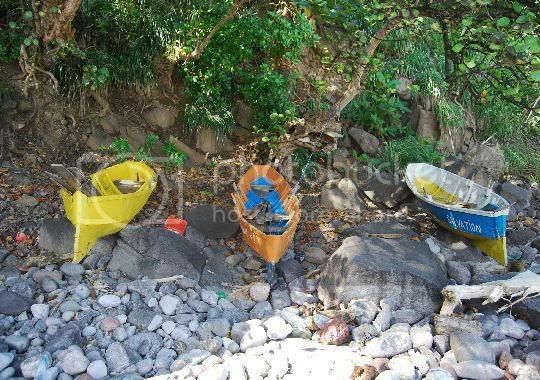 The canoes were also used to travel between the island and they got most of their food from the sea using their canoes. 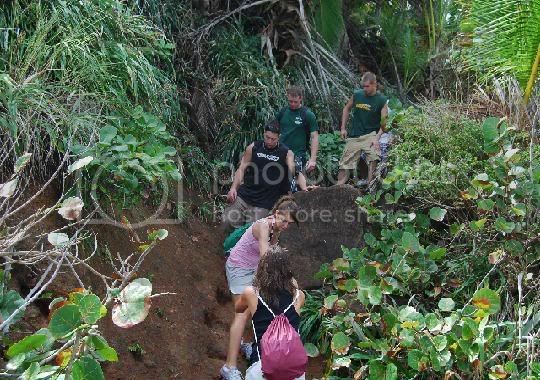 From the Salybia Bay proceed by vehicle to the Kalinago Barana Aut�, this description is taken directly from their website �The Kalinago Barana Aut� offers a unique experience, sharing the history and traditions of the Kalinago people. 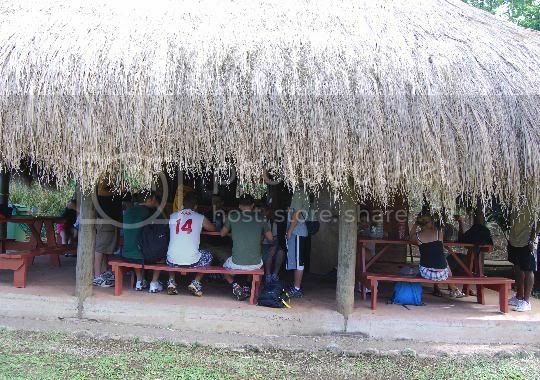 This unique Caribbean facility is intended to contribute in several ways to the socio-economic development of the Kalinago people of Dominica. Firstly, it is expected that the facility will provide both direct and indirect economic gains to the residents of the community. These include employment opportunities as well as a ready market for the authentic Kalinago art and craft which will only be sold at the facility, agricultural produce and other services normally required by the hospitality industry". "A greater awareness of the Kalinago culture is another major expected benefit of the facility. Already, nationals as well as non-nationals are showering much praises to those who had the idea, developed the concept and implemented the vision of such a unique tourist facility. As a result of this, one can expect much more attention to be devoted not only to the architectural styles of the Kalinago people, but also to the food, music, art and craft, history, beliefs, legends and the list goes on"
Kalinago Barana Aut� is located along the banks of the Crayfish-River near the Isukulati Falls. It consists of an interpretation center, snack bar, and gift shop. You may also see local women weaving handicraft pieces form reeds collected in the mountains. 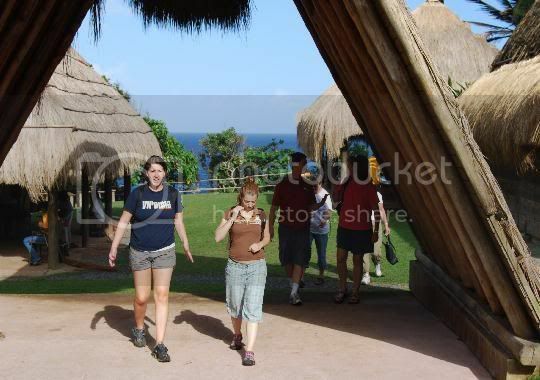 A Kalinago tour guide will give a visual presentation followed by a tour of the area, this may be before or after lunch in a traditional setting overlooking the Atlantic Ocean. There will be time to patronize handicraft makers with their products on display right there at the Barana Aut�.